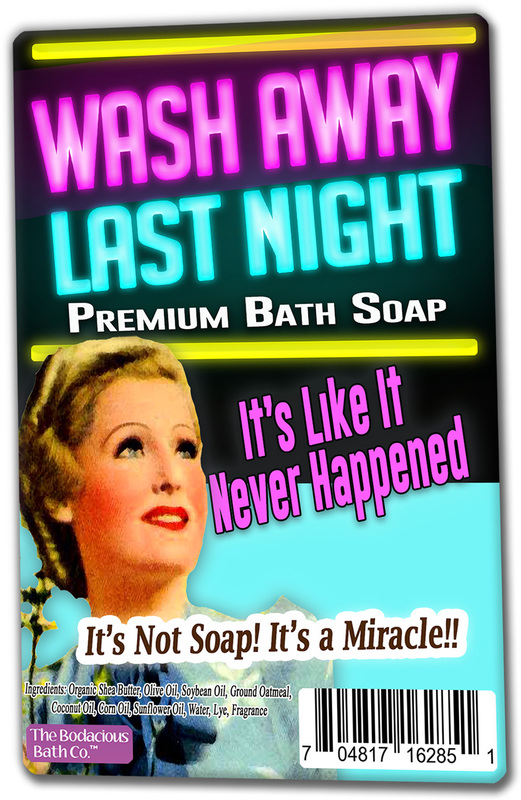 Wash Away Last Night Soap – It’s Like It Never Happened! Some mornings aren’t quite as epic as the night before, and you’ll need something extra special to undo the evidence before anyone catches a whiff. 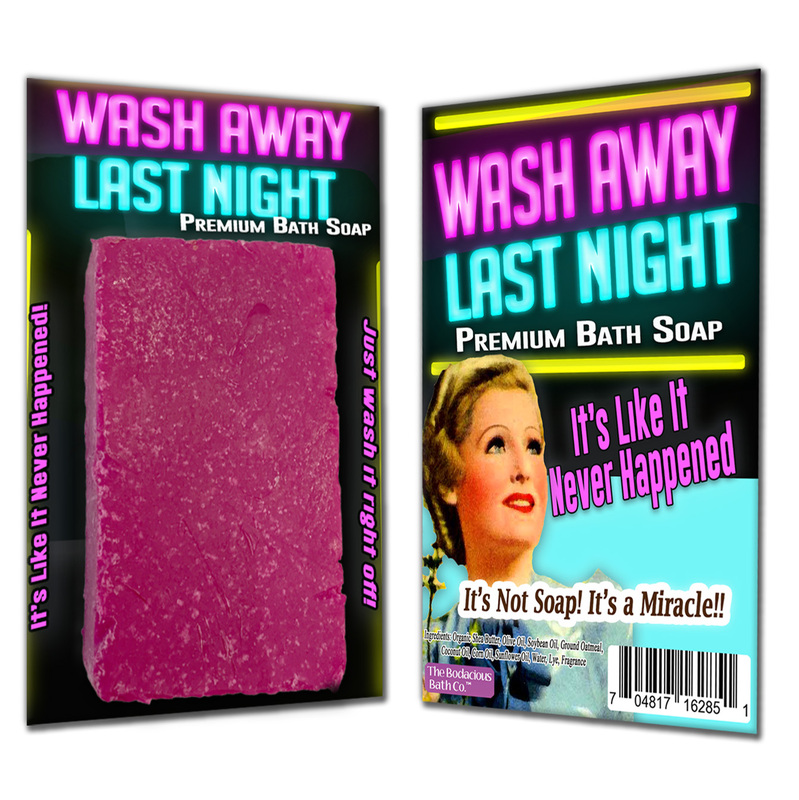 Wash Away Last Night Bath Soap is the perfect marriage of a hilarious gag gift for women and indulgent bath bar – a high quality gift within a lighthearted laugh. 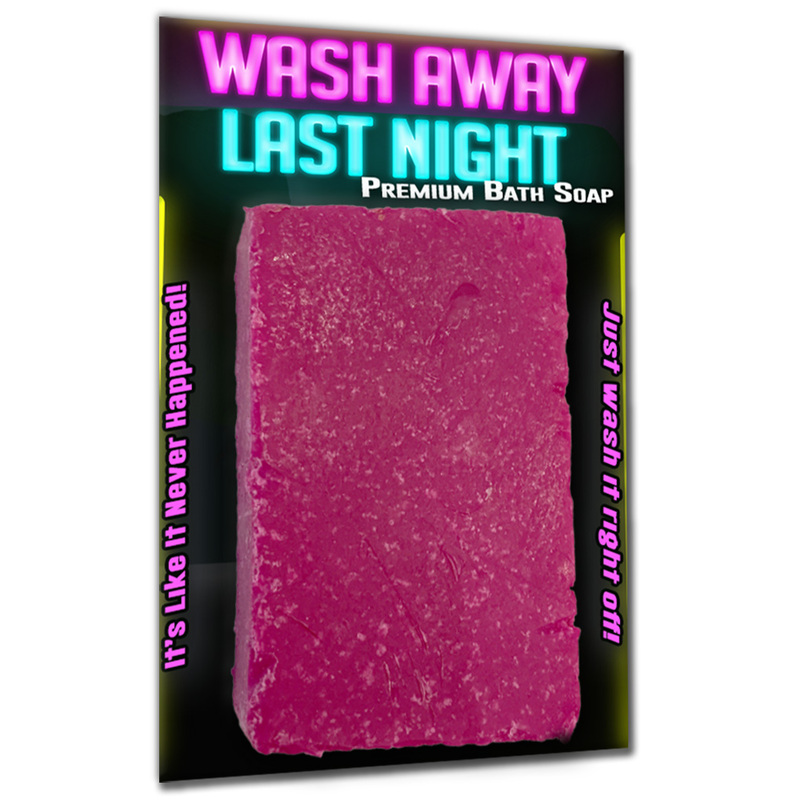 Let the ladies know they’re in for a wild night or buy yourself a bar to wash that shame right down the drain! 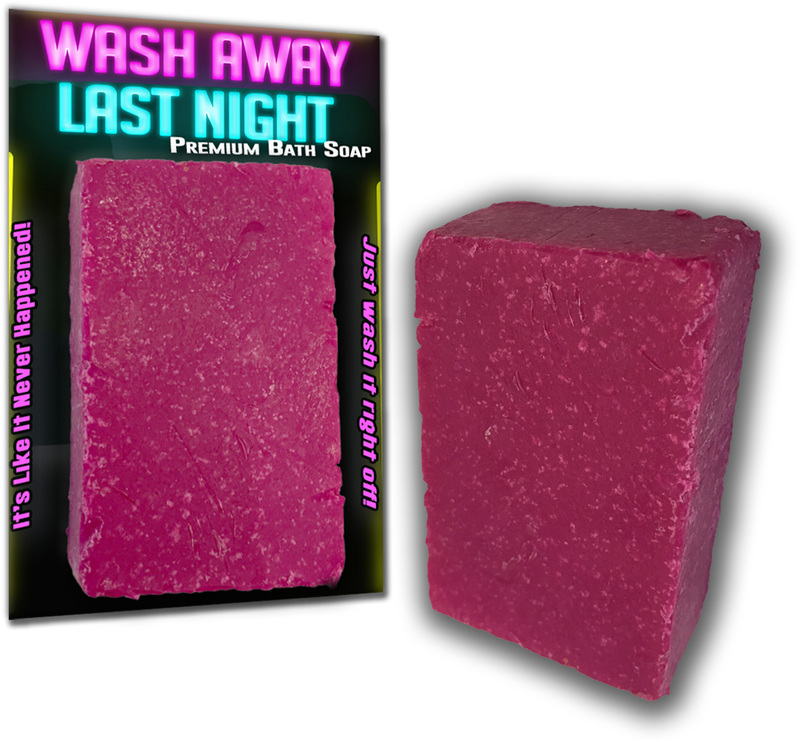 Wash Away Last Night Soap is a sassy, funny gag gift for all the fabulous ladies on your shopping list. This side-splitting gift for best friends, bridesmaids, and other special gal pals is a delightful surprise addition to gift baskets, bachelorette party favors, happy divorce parties, and birthday parties. Slip a bag of this awesomely unusual pampering gift in as a funny stocking stuffer, or wrap it up as a silly, yet useful white elephant gift or Secret Santa present.